Vegetable gardens can still thrive in southwestern desert environments. The key is to plant the correct variety of vegetable at the proper planting time. 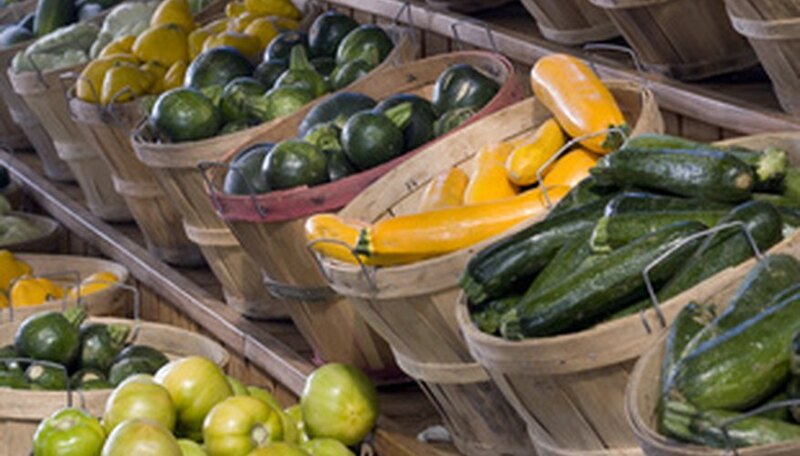 Throughout Arizona, the prime time to grow vegetables is through winter and spring, with a planting time around September or October. Of course, some vegetables are easier or better to grow in Arizona than others. 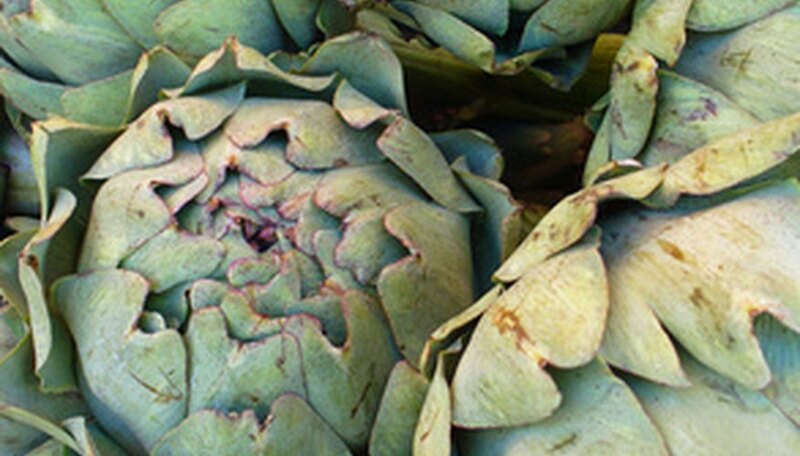 Artichokes grow best in Arizona with lots of water, well-drained soil and partial sun (they love afternoon shade). Plant them in the fall as opposed to the early spring, so you can get a harvest more quickly. The downside to artichokes is that they brown and appear dead and wilted during the summer, but with regular maintenance they will survive and become healthy looking in the fall. This crop is best when washed, steamed and eaten with melted butter dripped on the leaves. It's not surprise that peppers thrive in the heat of Arizona, since they are such a big part of its culture and the culture of Mexico right next door. Although they don't prefer the summer season of Arizona, they can survive it, and they flourish through the spring and fall seasons. Whether you are growing hot or sweet peppers, it is ideal to plant them in early fall or in March from seed for a large harvest. Peppers are heavy feeders, so keep in mind that they require a lot of maintenance with fertilizing, well-drained loamy soil, full sun and consistent watering. 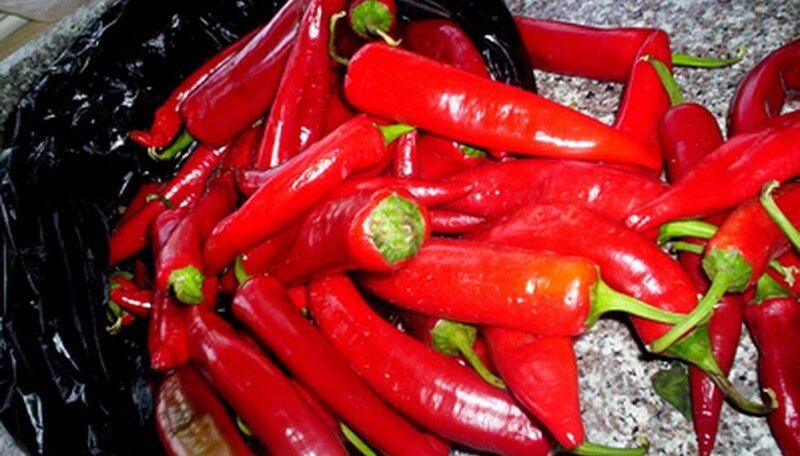 Peppers are incorporated into everything, whether you dry them out as spices or add fresh to meat, pasta, sauces, stews, stir fries and other dishes. 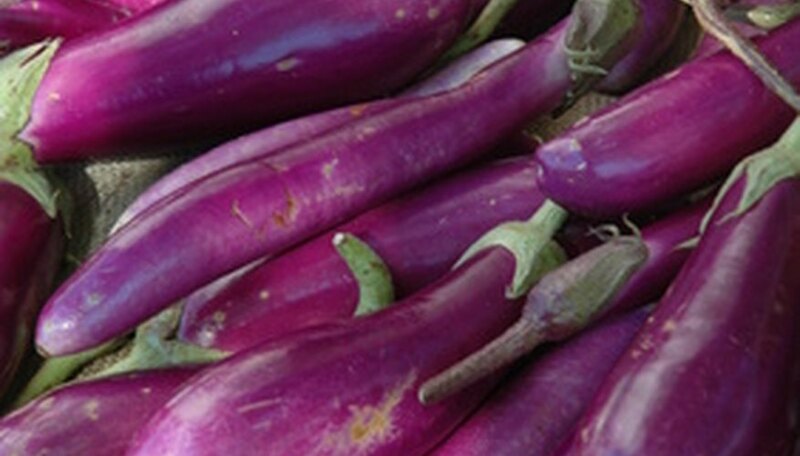 Eggplant is a crop that thrives even in the arid, hot Arizona summers. Even a small planting patch provides a harvest to tide over a family of five for the growing season. Eggplants need partial sun, moist soil and heavy fertilizing. Plant them in March for the best results, since in certain parts of Arizona frost hits in spring and eggplants can't handle frost. Eggplants are eaten raw and cooked, baked or sauteed. Try them with layers of buffalo mozzarella.